How Good is Your Morning? 1. I have stopped pressing snooze, and make a gentle exodus from the bed, ready to embrace the day. 2. I get my Yoga mat and head for the living room to do a stretch. I do this on my own or with a little help from Keith Cooke. His Tai Chi energizer is a wonderful way to wake and stay up. Lemme tell ya’ ladies, Mr. Cooke is very easy on the eyes. Even if you can’t open them this early. 3. 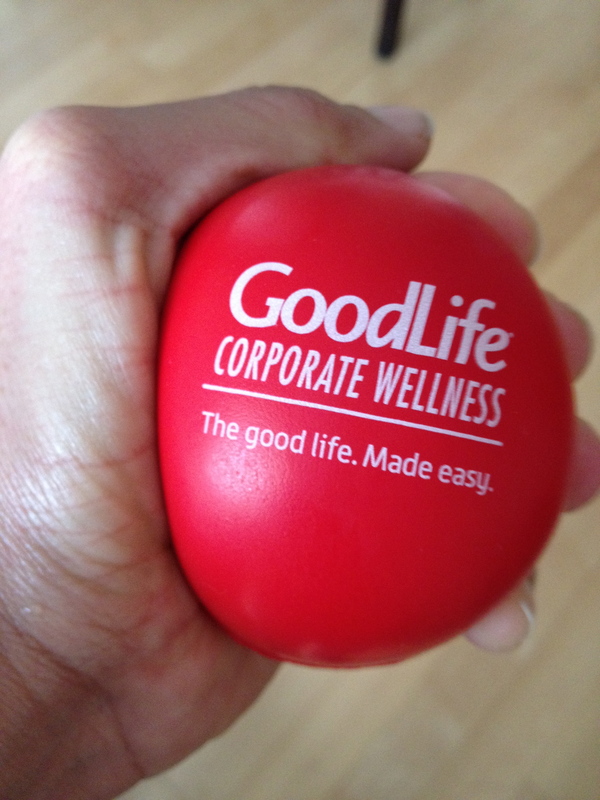 I may also take a few squeezes from this ball to jolt me into the reality of morning. 4. I head to the washroom to commence my morning ablutions. I am feeling better already. I am pretty low maintenance and this takes about 20 minutes. The hardest part is taming my wild bed head. Now, I sleep in a “lovely” night-cap so that makes hair adjustments easier in the morning. Not the prettiest looking thing but, it’s a time-saver. Isn’t Andy a lucky guy? 5. After I am washed and brushed, coffee is needed. Over morning coffee, I read my positive affirmations, and my grateful for list. 7. I watch a little bit of the morning news before heading out the door. Thankfully I live very close to my job. No waiting for the train or at the bus stop anymore. It is a hop and skip or 10 minute commute. 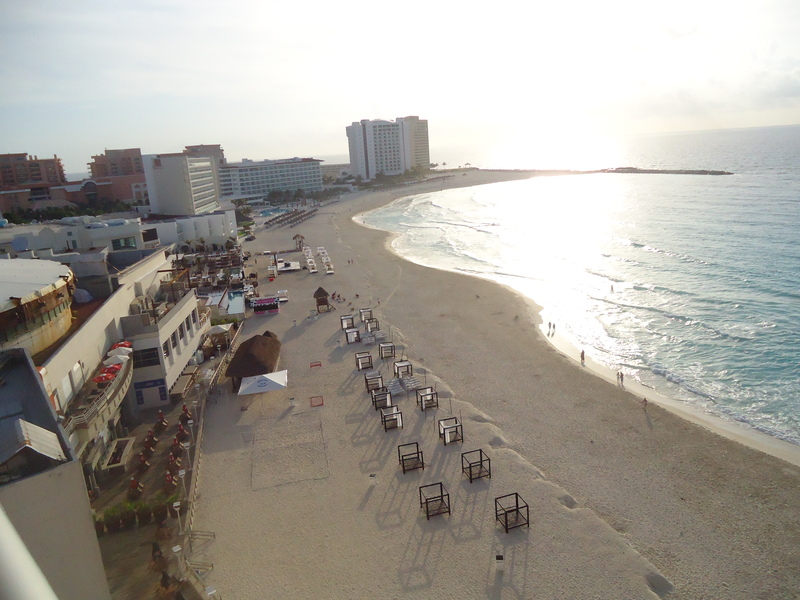 Cancun at 6:30am. When I didn’t mind waking up to take a walk on this white stuff. If you can’t bring Mohammed to the mountain, pretend you’re at the mountain. I often look at this picture of a Mexican Rivera sunrise each morning and give a long, deep sigh. Believe me, it helps. There you have it in a nutshell. My new and improved anti-Grumpy Cat mornings (but isn’t he so cute…and vicious looking?) Just a little tip to make your mornings happier, and to avoid the stressful rush. Prepare your lunch(es), sign permission slips for school trips and whatever else you can in the evening before bed instead of the morning of. 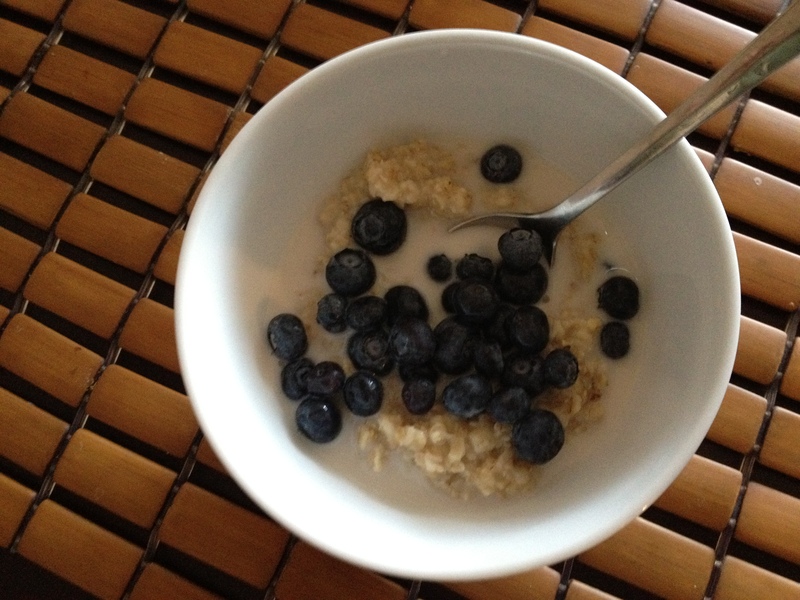 This frees up time to stretch, give yourself or the kiddies a good breakfast and enjoy the morning. I love mornings, but you still will never find me in neon tights in 20 below zero at 6 am on a Saturday morning. I don’t love mornings that much. Buenos Dias! (Yes, I’m still pretending I’m in Mexico.) 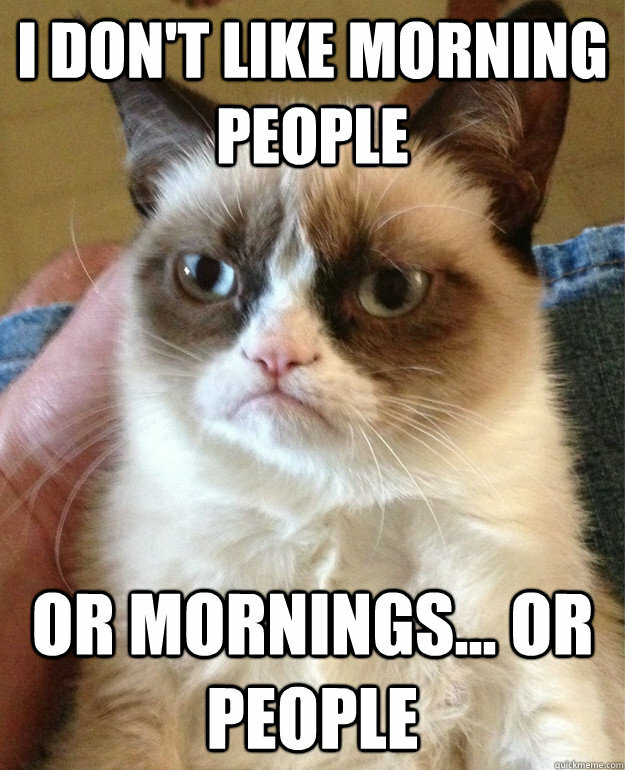 Tell me, do you embrace those mornings, or are you a bit of a Grumpy Cat? I love starting my morning with yoga, but I’m definitely not a big morning person! I do find that Yoga or stretching helps. I wish I could become a morning person.